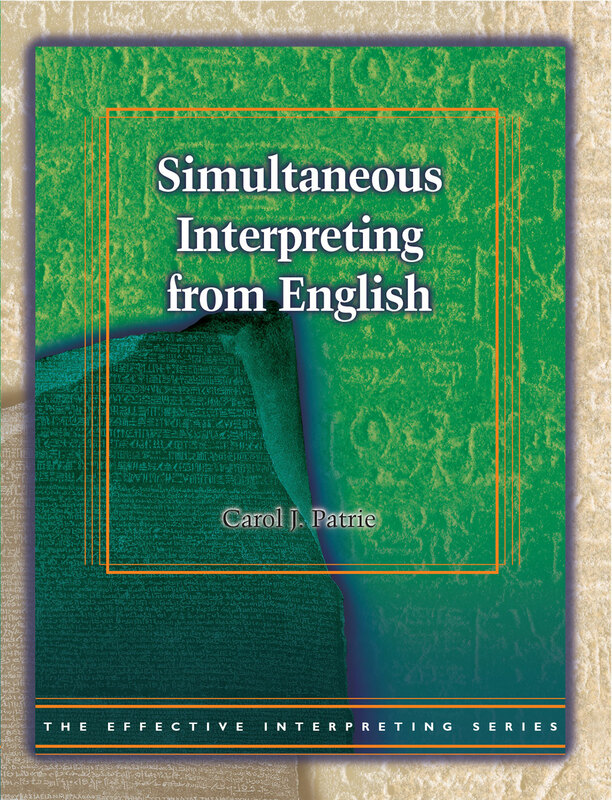 The video's unscripted, naturally spoken English, the kind of language heard in the field, combined with the book's expertly crafted exercises helps get inside the SI process to improve interpretations. The follow up process and study questions pinpoint areas that require improvement. Recognizing the types of errors that appear at key points in the SI process, comprehension, transfer, or reformulation, guides students of interpretation to the exact skills that need attention. 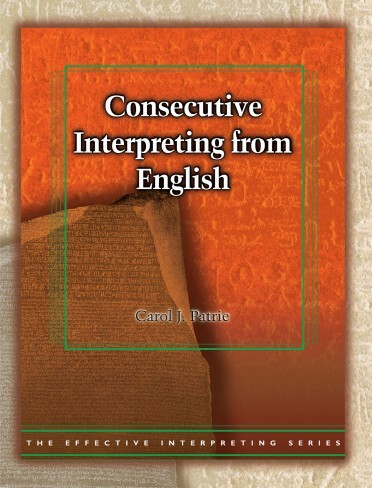 The Effective Interpreting Series is a multi-installment series offering five sets of source materials in English to use with any other language in a language pair, and five sets of source materials in American Sign Language (ASL). 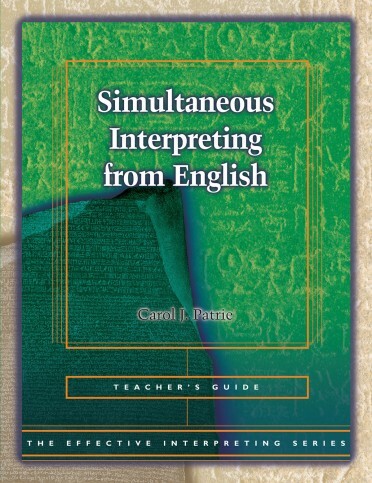 The series is designed to develop effective simultaneous interpreting skills. 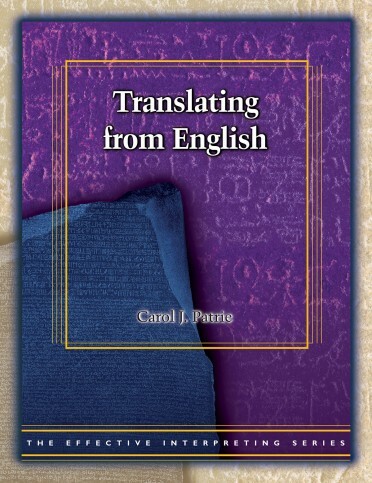 Carol J. Patrie, Ph.D., CSC, SC:L, CI, CT, was instrumental in designing the Master of Arts in Interpretation at Gallaudet University. With numerous national and international publications and presentations, Patrie is one of the foremost professionals in the fields of Interpretation and Education.